In today’s working environment, the use of mobile devices is a given - and when it comes to email access, most people would prefer to use their device’s native email client. How do you ensure sensitive information in email is protected on mobile devices as they are at greater risk of being lost or stolen? Ensure sensitive information is delivered into a container within the device’s operating system. In either scenario, Janusgate Mobile's message fitering provide a pragmatic and cost-effective means of message control. This is particularly powerful if classifications are used to mark sensitive information for appropriate action by a mobile data security solution such as Janusgate Mobile and your EMM suite. For most organisations, the majority of emails do not contain sensitive information. A more cost-effective approach to mobile data security is to focus solely on the 5-15% of emails that are sensitive. As a result, employees can continue to use their preferred native email application to handle most electronic messages and, in the case of sensitive emails, be alerted to the message in order to access it securely by other means. 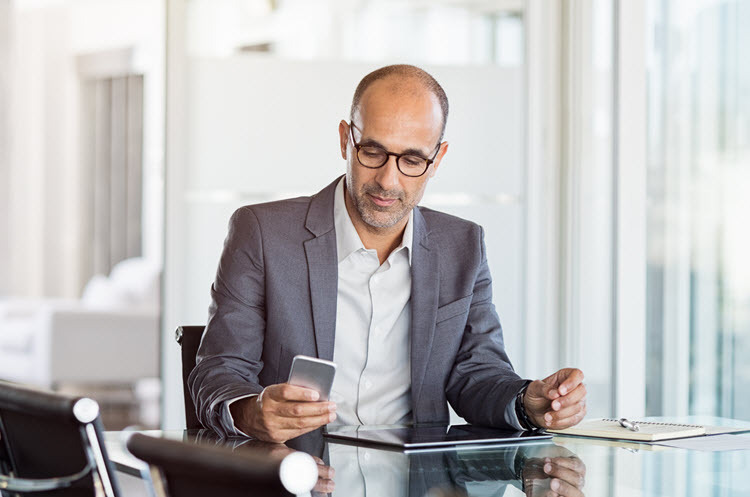 The ability to classify and filter sensitive emails before they reach the mobile device can provide effective protection whether or not an EMM suite is in place. In simpler environments where an EMM suite is not required, Janusgate Mobile can enable users to send emails and calendar attachments without disruption, with sensitive material prevented from reaching mobiles. In environments where an EMM suite is in place, the solution integrates seamlessly with existing systems for appropriate handling and control.